There are more than 29,000 different nutritional supplements on the market today, according to the FDA and retail businesses in highly regulated industries, such as vitamin shops, and pharmacies, are therefore considered high-risk. Why? Simply because the credit card processor may have an immense amount of liability exposure if your Nutraceutical business does not fully comply with industry regulations. With not many credit card payment processing options available, choosing the right options for your Nutraceutical business might seem overwhelming. However, it doesn’t have to be. Your dedicated Skyhigh Moly Merchant Specialist will walk you through every step of the process. Skyhigh Moly offers a variety of credit card processing terminals from popular vendors with convenient hookups that are fast and can connect through your analog or digital phone line or Internet. 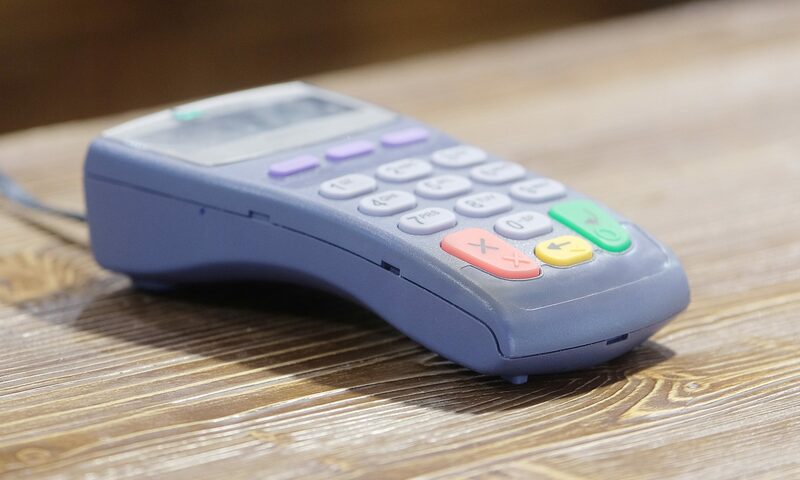 Your Nutraceutical Business can stay up-to-date with technology features like chip card readers that keep you current no matter what type of terminal you choose. Wireless terminals can help you conduct business whether you’re in your store or on the road selling at a Farmers Market or Swap Meet. An Internet payment gateway gives you the opportunity to open your own online storefront. If you’re brick-and-mortar sales, expand your horizons and sales potential through e-commerce. Choose from several gateways for features that can enhance your merchant credit card acceptance. Skyhigh Moly supports many different software packages for accepting card payments, from industry-specific solutions to large ticket interchange processing. We take the responsibility of credit card security and your reputation very seriously, and you should too. Learn more about credit card processing, data security and how you can register for PCI compliance in just a few minutes with Skyhigh Moly – contact us today!